SPRING IS HERE - GET OUT AND RIDE! Stop in and have our mechanics check your bike out before you start riding this season. 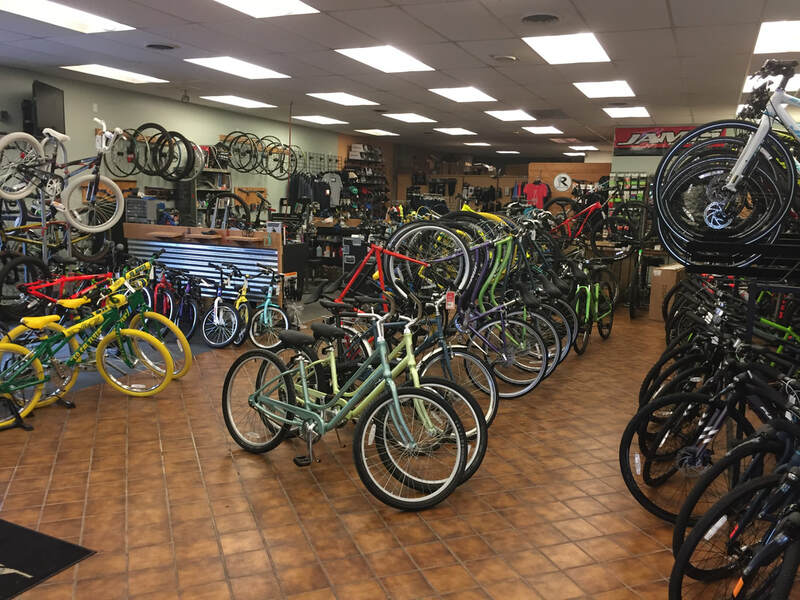 Henry's performs tune-ups, trues wheels, bleeds breaks and more. Check out our List of Services. Stop in and see the latest from Niner, Jamis, Cannondale, SE Bikes, Masi & Haro. Put that tax return to good use! 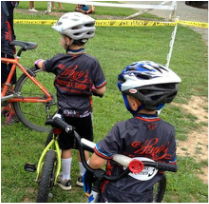 Join Henry's at the Iron Hill Race or at the Fair Hill Cyclocross Race in the fall. There are also a bunch of local rides with clubs or organizations. Check out our Races & Events page to learn more! Join us to help raise funds for Cystic Fibrosis research. Team Movin' for Mallory holds a spinathon every fall and a happy hour now and then too. Check out the Movin' for Mallory website for the latest. Henry's Racing Team consists of about 60 people who all have one thing in common... they like to ride... fast. Honestly, it's just a group of fun folks who love to ride a lot and share good times (and maybe a beer or two). Want to know more about the conditions at Middle Run? Drive by the store or check our site. If the light above is green, you're good to go. Call the shop for the latest updates. Want to learn more about trail etiquette and maintenance? Check out this page to learn more!